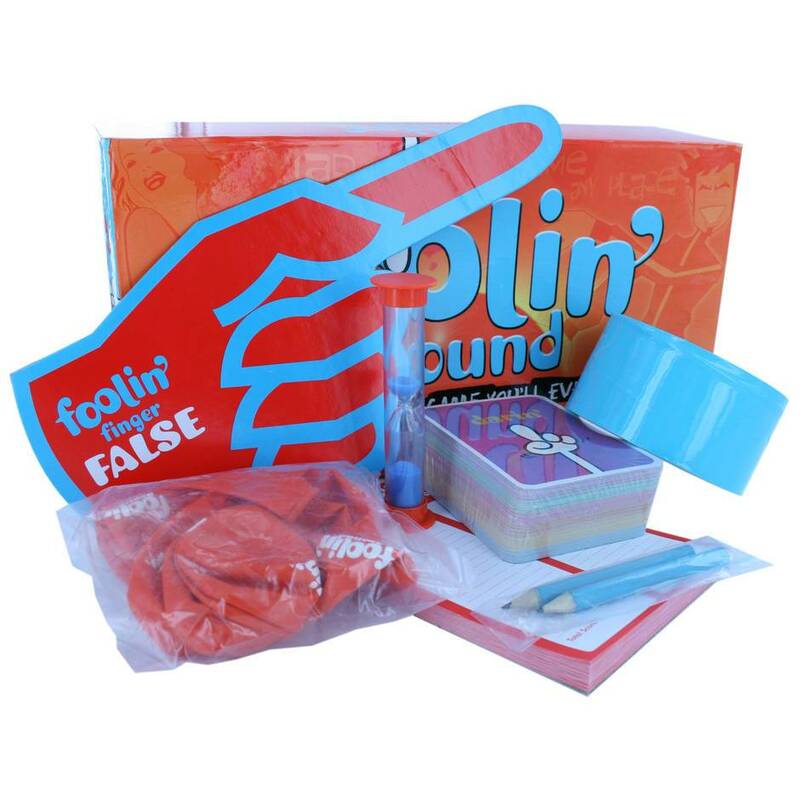 Foolin' Around is a party game for 6 or more players and a great way to entertain friends. Pick and choose your games to host your perfect party from a collection of playful games with a saucy twist. With 110 game cards you can choose from an evening of fun frank discussion and true or false questions using the true or false Foolin' Finger or play team games using balloons and play tape or saucy charades, mimes and drinking games. Just split into two groups and play for points using the Foolin' Finger as your joker.